书籍简介: Investing is governed by unofficial rules, passed to investors through brokers, the financial press, and even fellow investors. 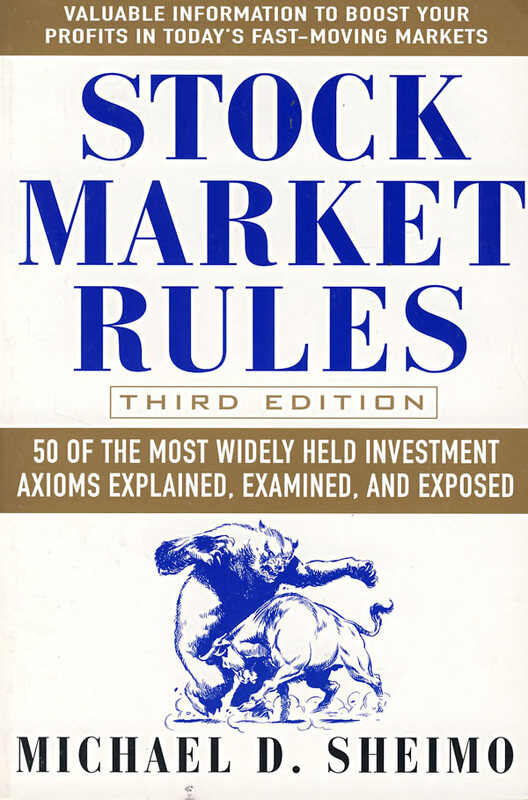 For more than a decade, in two previous editions, Stock Market Rules has helped investors separate the most valuable of these maxims from the meaningless and even potentially harmful. But with recent market turbulence and scandals blindsiding millions of investors, the time has come for a new, updated edition.